Home 2000 to 2500 Sq Feet 4BHK Beautiful Home Indian Home Design kerala home design kerala home plan New Home Designs Sloping roof house Kerala model house design - 2292 Sq. 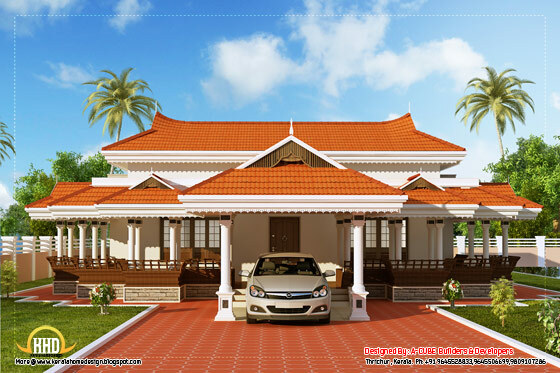 Ft.
Kerala model house design - 2292 Sq. Ft.
2292 Square Feet (213 Square Meter) Kerala model sloping roof house design by A-CUBE Builders & Developers, Trichur, Kerala.